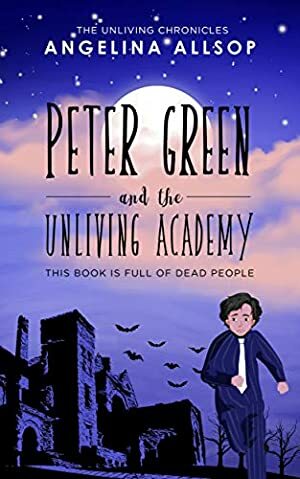 As Pete learns to fit in with his new supernatural schoolmates, he starts to discover his own uniquely undead abilities, and even begins enjoying his life after death... but he just can't shake the feeling that he's forgotten something (or somebody!) important. Log In to track Angelina Allsop on eReaderIQ. to be notified each time the price drops on any book by Angelina Allsop. to stop tracking Angelina Allsop. We started tracking this book on November 6, 2018. The price of this book has changed 2 times in the past 167 days. The lowest price to date was $0.99 last reached on December 5, 2018.